Jacob Stephenson and Elizabeth Healey Beck: Jacob was probably the most successful entrepreneur of early Highland. He purchased 160 acres in 1877, the north ¼ of sec 35, and later added 80 more. Jacob was born in Aalborg, Denmark July 20, 1848, to Stephen Jensen and Inger Kirstine Jacobson Beck. 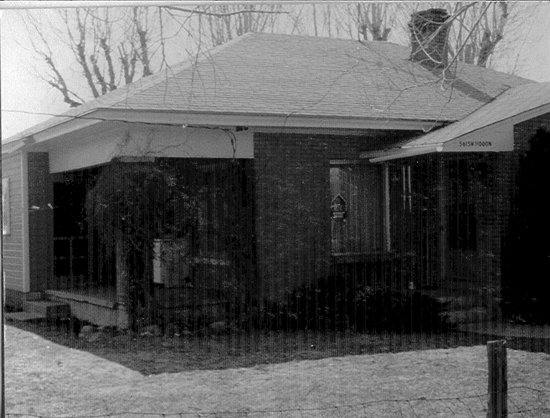 He first settled in Alpine and in 1878 married Elizabeth Healey, also of Alpine, and they lived in a two room adobe home (#41 on the 1958 Highland map - interactive, larger - 11340 N. 6400 W.) which had been built on his property by his father, Stephen Beck and his Uncle Frederick. Elizabeth was born August 15, 1858, in Alpine to James and Mary Carlisle Healey. 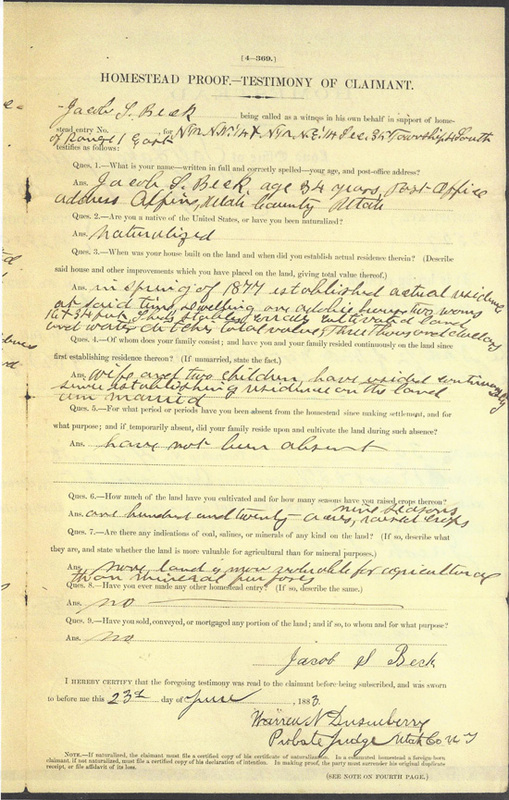 They were in Highland for the 1900 and 1910 censuses and in 1920 were in American Fork. The home grew into a beautiful ten room home where Elizabeth would give birth to fifteen children but only twelve are named: Miriam Josephine, Minnie, Mary B., Mandy, James Vern, Stephen Feramorze, Laura Winifred, Floyd Richard, Reed Fields, Cora, Golda Bernice and Jacob Raymond. Jacob’s skills as a farmer/rancher enabled him to have cattle, orchard and crops that were among the best in the State. Students came from UAC (Utah Agricultural College - now USU) in Logan to study his methods. He possessed many cattle and the feed they required provided a ready market for other farmers in Highland, perhaps saving some from financial ruin. Life wasn’t easy, though. Six of their children died, two in the diphtheria epidemic of 1894, and four others died shortly after birth and all are buried in Alpine. When the Provo Reservoir Company built a reservoir at the mouth of Provo Canyon and dug a canal across Highland in 1911, many farmers were hard-pressed to buy ten, twenty or thirty shares but Jacob bought 200 shares - a $14,000 investment - because he wanted to change the color of his farm. His example made him an important contributor to the success of Highland. He was part of the 1870’s water lawsuit argued by attorney George Sutherland. Jacob died September 5, 1921, in American Fork and Elizabeth died November 2, 1926, in Oakley, Idaho. They are buried in American Fork City Cemetery. James Vern and Gladys Lillian Johnson Beck: James was born in Highland November 10, 1886, the fifth child of Jacob Stephen and Elizabeth Healey Beck (q.v.). He was schooled in Alpine and later at BY Academy. Gladys was born in Lehi March 7, 1888, to Charles F. and Jane Chilton Johnson. 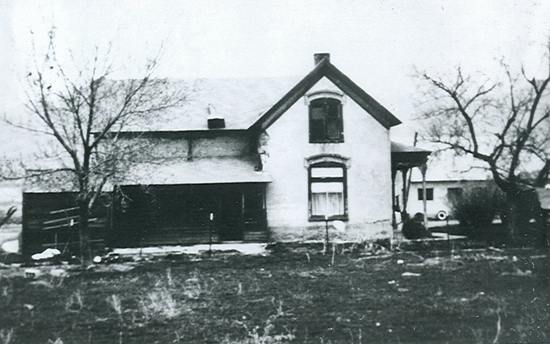 James was living in Highland in 1900 and 1910. 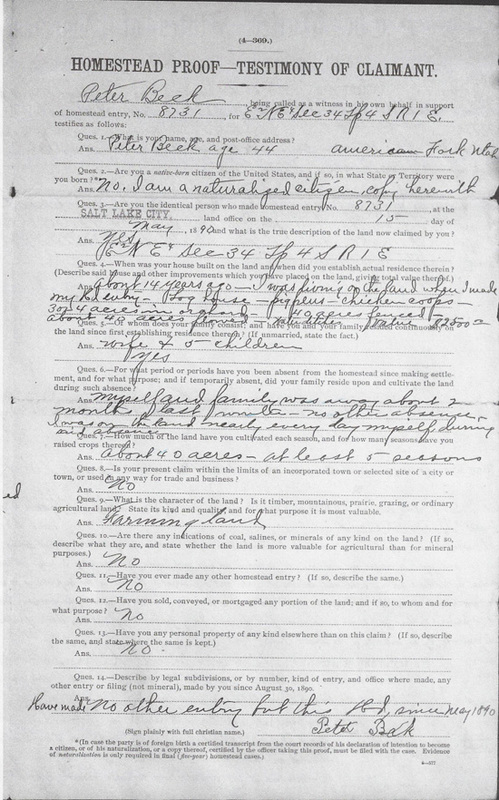 His WWI registration in 1918 identified him as a farmer living in Highland. They were married September 7, 1910, and lived in Highland (#40 & #77 on the 1958 Highland map - interactive, larger) until 1919 when they moved to American Fork. They had four children: Jay Vern, Afton Marie, Kenneth Johnson and Shirley Jane. James died July 26, 1954, and Gladys died May 26, 1981, in American Fork and they are buried in the American Fork City Cemetery. 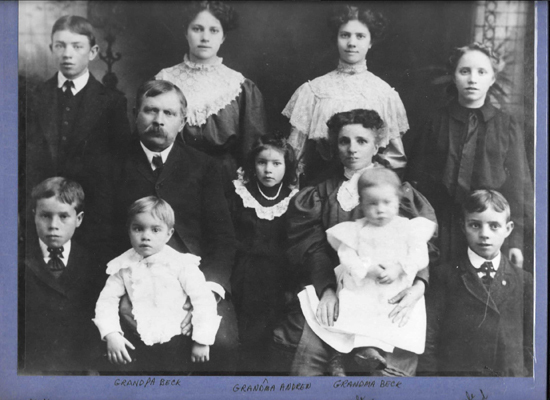 Peter Jacobsen and Isadora Jameson Beck: Peter was brother to Jacob Beck, younger by 2 years and he homesteaded 80 acres just west of his brother (#21? on the 1958 Highland map - interactive, larger). He was born October 10, 1850, in Torup, Simested, Viborg, Sweden to Stephen Jensen Jacobsen and Inger Kirstine Beck and came to Utah in 1862, lived in Salt Lake for a short time then moved to Alpine. He married Isadora Jameson December 29, 1873, in Salt Lake City and they had seven children: Peter Stephen, Florence Pirene, Alexander Avery, Isadora and Lenora, twins who were born nine days apart and both died at birth, Martha Ann and William Jameson who was born in February 1883. Peter and Isadora divorced in 1883 or 84 and Isadora soon married John Heber Preece (q.v.). In 1886 Peter married Margaret Boddison who was 17 years younger. They had 10 children, 7 were still living in 1900. In the next few years they left Highland and didn’t return. He was part of the 1870’s water lawsuit argued by attorney George Sutherland. Peter died February 28, 1927, in American Fork. Reed Fields and Marjorie Featherstone Beck: Reed was a son of Jacob Stephenson Beck who lived in Highland at the time of the Ward organization. He married Marjorie September 18, 1915, and her Church record was added. 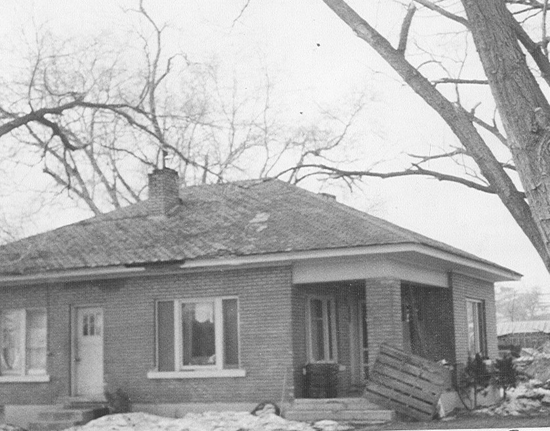 They lived in Highland in the 1920 census and by 1930 were living in Salt Lake City. Reed was born April 10, 1896, in Highland and Marjorie was born December 26, 1898 to Stephen and Charlotte A Russon Featherstone, probably in American Fork. They had at least six children: Marjorie M., Stephen R., Dorothy, Wendell S., Richard F., and Joy. Little else is recorded about the pair. Reed died February 18, 1974, and Marjorie apparently married John McDonald Brown September 4, 1935, so there must have been a divorce. Marjorie died September 1, 1979. 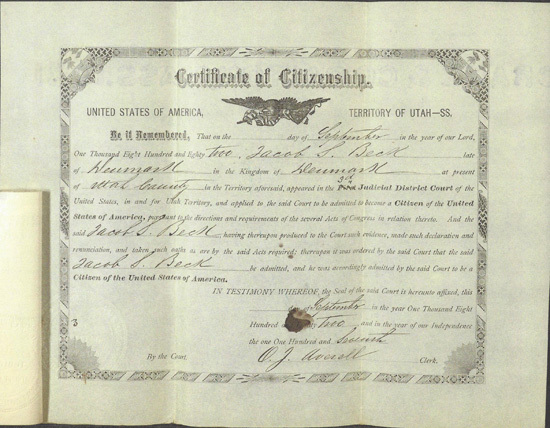 Stephen Feramorz and Margaret Elizabeth Orr Beck: Stephen (always called “Fair”) was a brother to James, son of Jacob. He was born June 10, 1888, in Highland to Jacob Stephanson and Elizabeth Beck. Maggie was a daughter of James Copeland and Margaret Anne Ferrell Orr, early school teacher and Church leader in Highland. She was born October 10, 1892, in Cache county, Utah Territory. They had thirteen children: Maggie Roma, Feryl Maurine, Vivian Elizabeth, Cora Loraine, James Stephen, Theron Feramorz, Maybelle, Dallan Orr, Malcolm H., Duane H., Ray Lee, Arlen Dee and Vaughn K. They lived in Highland for many years (#22 & 41 on the 1958 Highland map - interactive, larger) and Cora married J. LeGrand Adamson. Fair died November 22, 1970, in Provo and Maggie died August 5, 1983, in American Fork and they are buried in the American Fork City Cemetery.